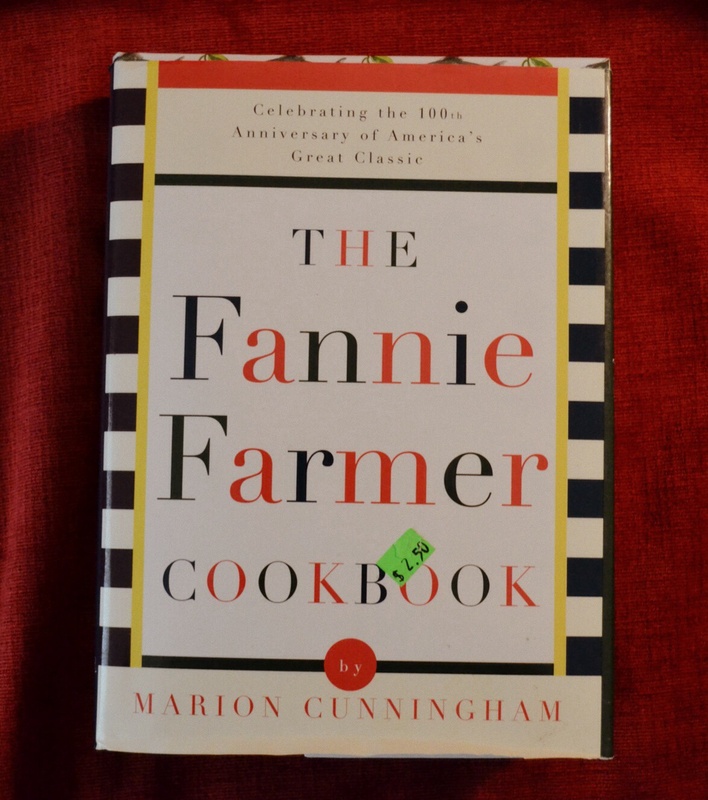 Yes, I like old cookbooks, a good idea to look in the little shops. Some of them have great recipes I used to see only at Church potlucks… I recently made a recipe for coleslaw in one of the cookbooks – it was by far the best I’d had and it reminded me so much of the “old-fashioned” taste I hadn’t had in so long! 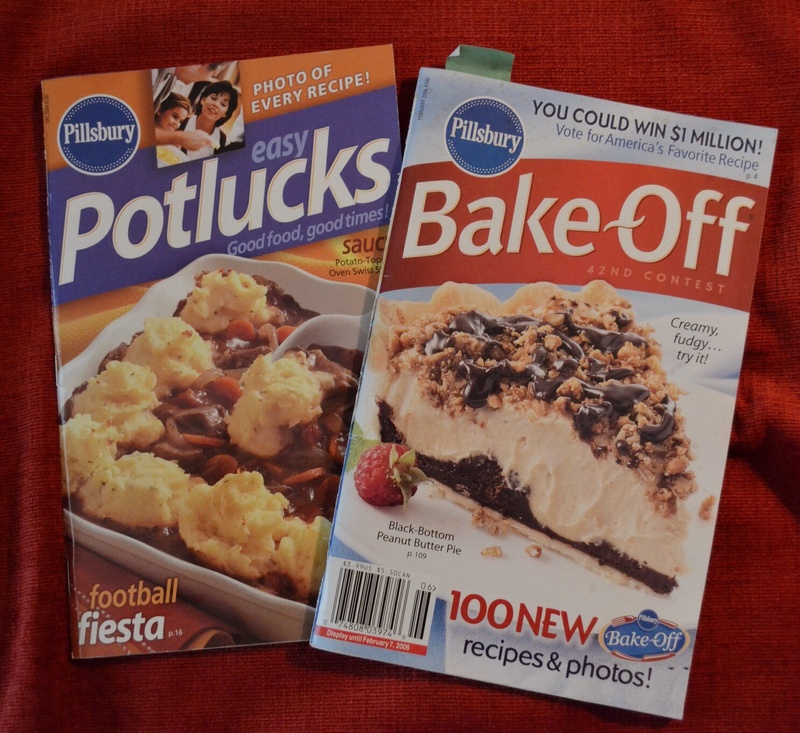 I’ve been collecting cookbooks for years – love them. You’ve shown some really good ones on this post. 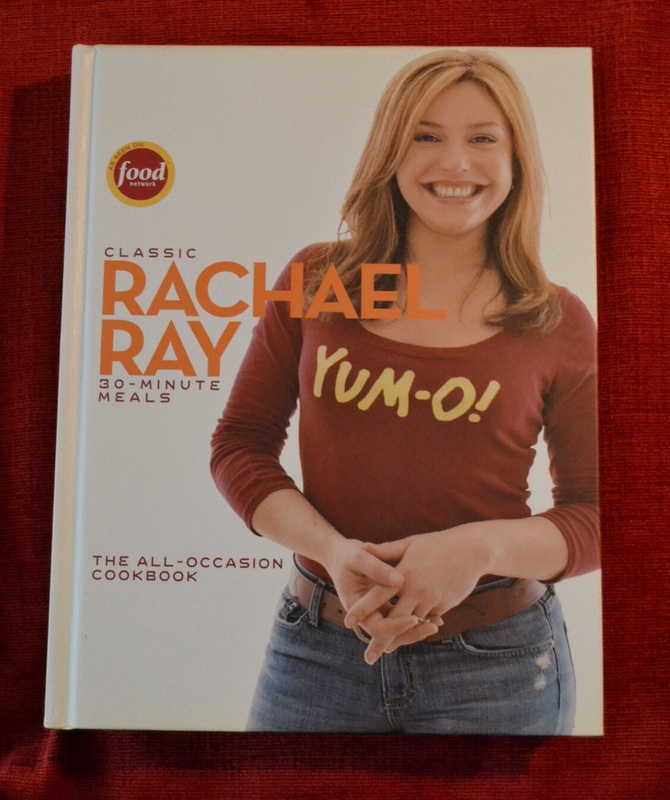 Haha, yes, it’s fun cooking (and especially eating) new recipes. 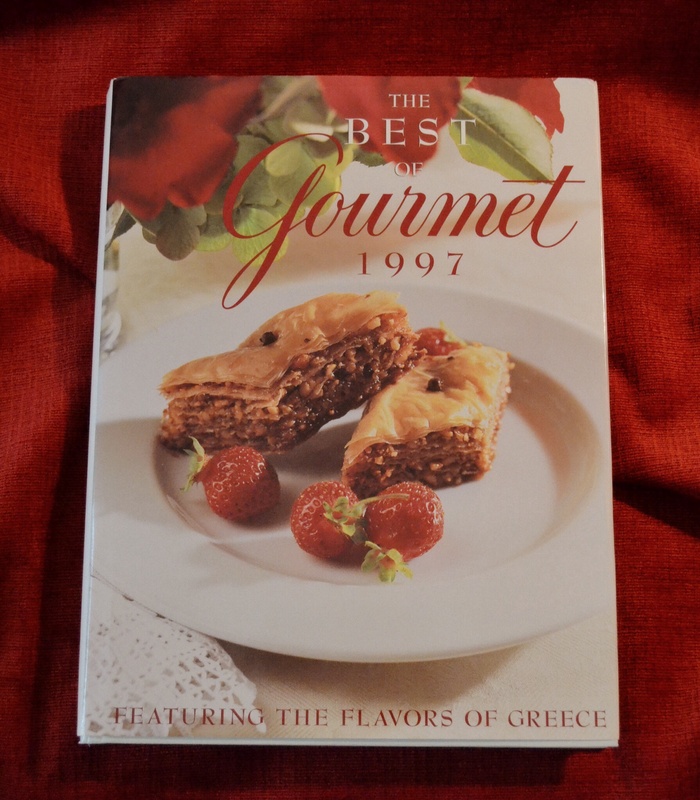 I also enjoy old cookbooks. 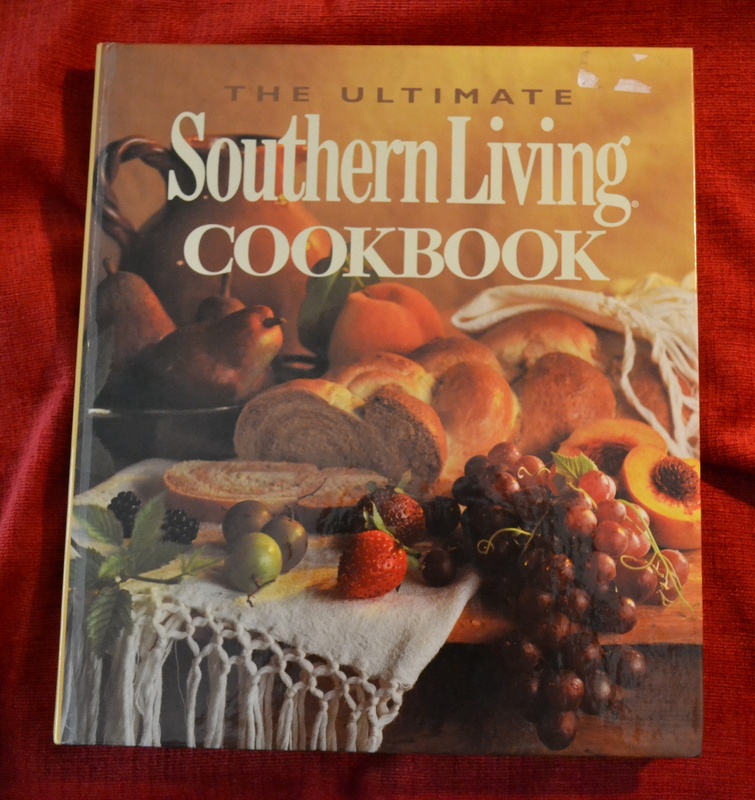 I especially like old community cookbooks that church groups and other organizations compiled years ago. I like to give them away as Christmas gifts, too, along with some other handmade little gift to friends that I know will appreciate them. I’m like Sheryl–the ones I always seem to buy are the ones church groups put together, or some other community group. 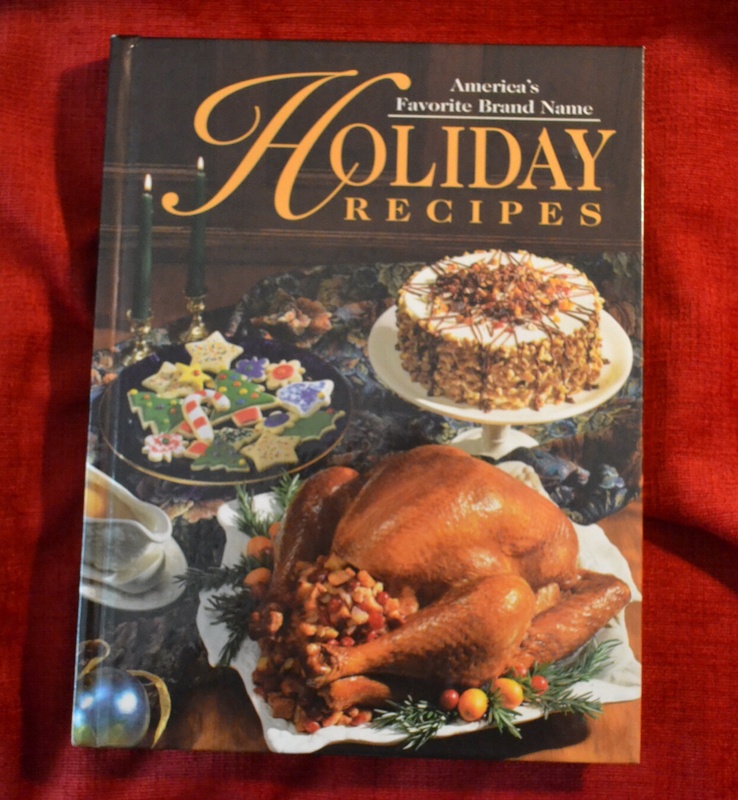 They always have lots of recipes for macaroni and cheese!! Fun post Daisy!! We ran through some fun thrift stores when I was in Chicago, collecting things for my Laurel’s new apartment.– and I managed to find a few dishes to pack into my suitcase for home! 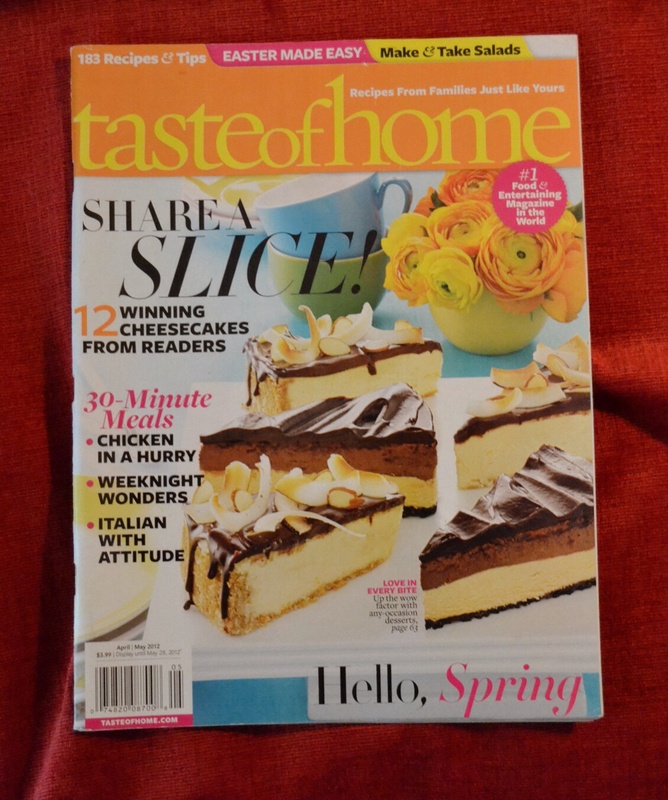 — and we have a nice second had store at our library, so I”m always picking up food magazines there and an occasional cookbook. 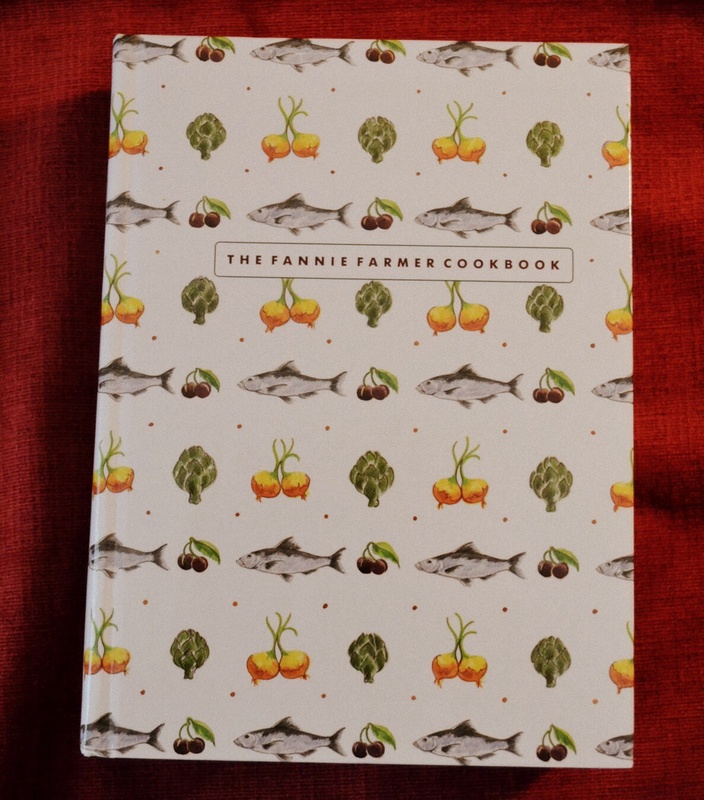 … and I agree — the Fannie Farmer is much prettier with the basic cover! !